We are pleased to present to the market this well presented four bedroom family home within a very desirable, peaceful residential area on the outskirts of Stornoway. Funished mid-terraced three bedroom house available to let. Presented to the market, in immaculate order, is this spacious three bedroom family home in a desirable area in the town of Stornoway. We are pleased to introduce to the market this unique, Swedish style three bedroomed, detached family home within a very desirable residential area in Stornoway. We are pleased to present to the market is this spacious two bedroom family home in the highly sought after area of Newpark on the outskirts of Stornoway. 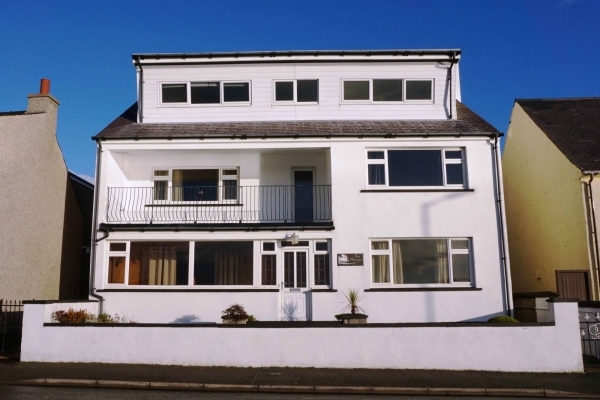 Fully-furnished 3 bedroom detached house with sea-view. Presented to the market, in excellent decorative order is this two bedroom semi-detached family home in the popular village of Back on the east coast of the Isle of Lewis. We are pleased to present to the market this first floor two bedroom flat, centrally located in the town of Stornoway. We are pleased to present to the market this croft tenancy, extending to approximately 1.013 hectares/2.50 acres, in the picturesque village of Northton on the West Coast of the Isle of Harris. We are pleased to introduce to the market this exceptional, spacious, three bedroom, detached family home in the village of Callanish on the West Side of Lewis. Presented to the market is this croft tenancy in Coll with a four bedroom dwelling house in Back on the East coast of Lewis and enjoys stunning seaviews over Broadbay and the surrounding village. We are pleased to offer for sale this traditional style croft house in the peaceful village of Tolsta on the north east coast of the Isle of Lewis. We are pleased to present to the market this croft tenancy in the popular village of Brue on The West Coast of Lewis with beautiful views over Barvas Bay. Presented to the market is this former Mission House located in the village of Mangersta in Uig on the West Coast of Lewis.